Directions: From Cole Mill Road turn right onto Rose of Sharon Road; turn left onto Ridgestone Parkway. Home is on the corner of Ridgestone and Park Overlook. Please, send me more information on this property: MLS# 2242295 – $269,900 – 3205 Ridgestone Parkway, Durham, NC 27712. 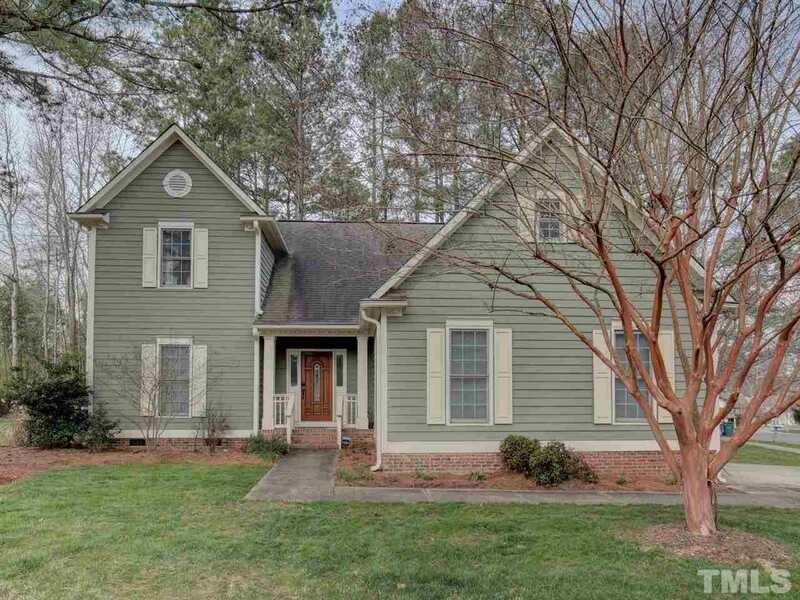 I would like to schedule a showing appointment for this property: MLS# 2242295 – $269,900 – 3205 Ridgestone Parkway, Durham, NC 27712.